A design process is not a simple to accomplish, especially when it's a popular brand like Adobe. Through the layers of bureaucracy, there will be also research, information architecture and programming for the goal to represents a design organization committed to creating innovative digital experiences. 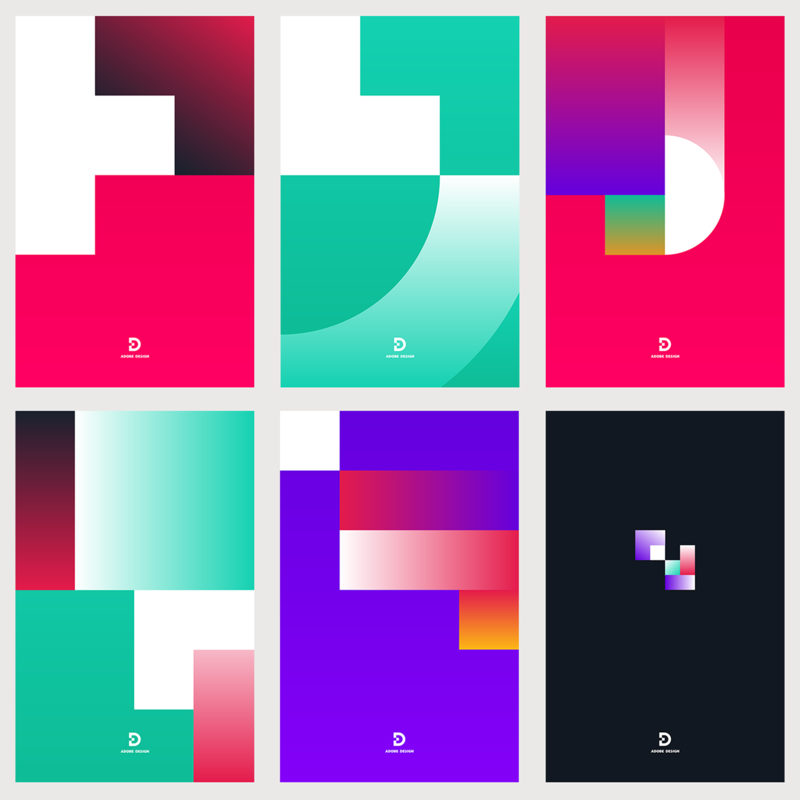 We are following the process behind the process of rebranding the Adobe Experience into simply calling themselves as Adobe Design. 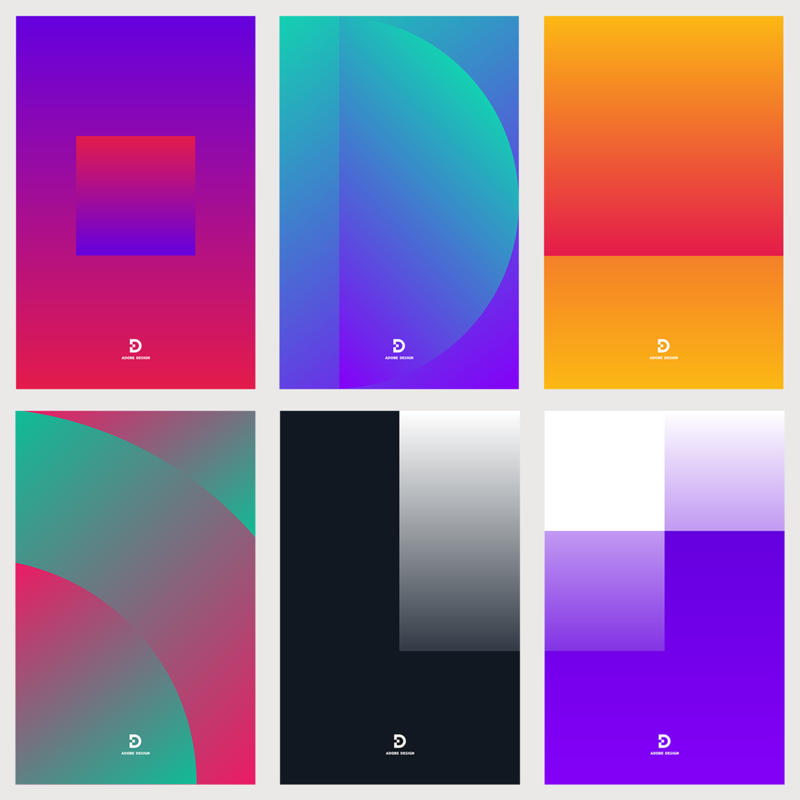 Charging into challenges and ideation, the team went forward with the mindset of one design move with solid shapes and gradients. I really dig the abstract approach that wasn't quite definitive in their previous launch. I also love the fact that they deconstructed the logos to create the posters, nameplates and wallpapers. 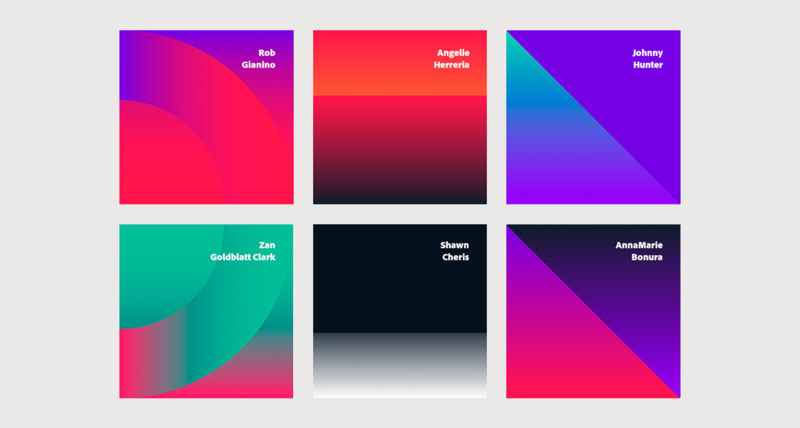 Congratulations to Adobe Design Brand Team! For over 10 years, our organization had been called Adobe Experience Design. While we loved our original identity, we believed it was time to streamline our name and align with industry standards. 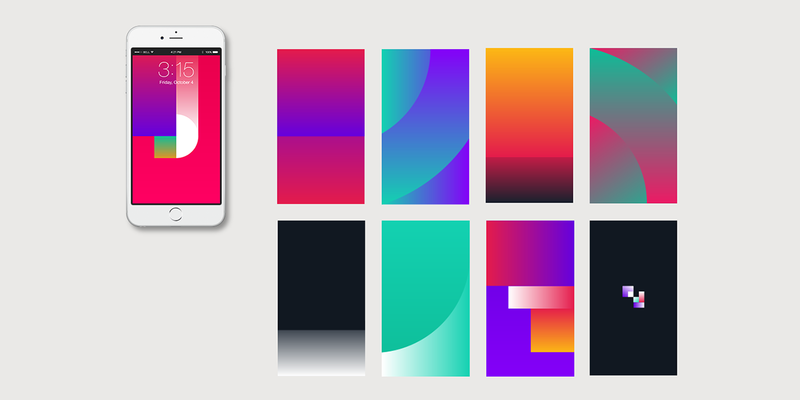 After consulting with stakeholders across the board, we decided to rebrand ourselves as Adobe Design. We believe that this new name will resonate more with our external audience and better present what we do as an organization to prospective hires. I'm a huge user of to-do list and productivity apps, and after have tried some of them, today my daily app for tasks is Todoist. We are taking a look at a case study of a rebrand for Vodafone Soundbox and we have to be clear that the goal target audience are for people from the range of 16-24 years old.